Get Strong and Lean with this FRF Bodyweight Workout. 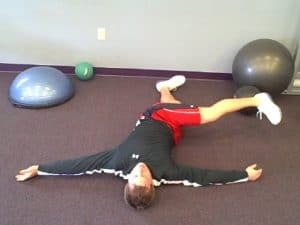 It can be very difficult to try to stay “fit for duty” on vacation, during the Holidays, or if you don’t have access to a lot of equipment. 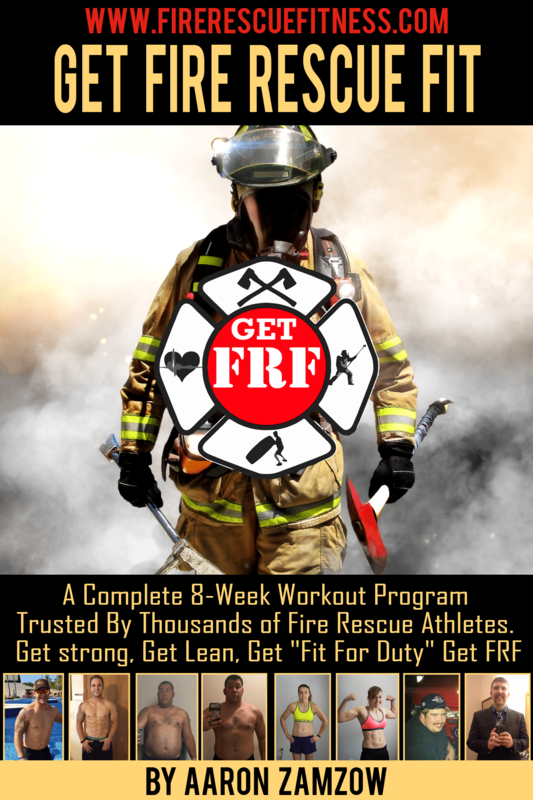 This workout will help you stay FRF (fire rescue fit) on vacation or when you are at a firehouse that doesn’t have any fitness equipment. I actually performed this workout when on the road, all you need is a little floor space and a towel (or webbing). Click the video below for a demonstration. 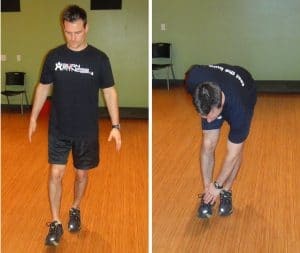 Repeat the active warm-up circuit 1 or 2 times. Finish with a light stretch and some water! Give this workout a try. This is an example of the type of workouts you get in the Get FRF (Fire Rescue Fit) workout Program. 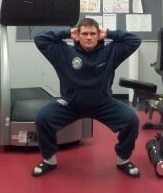 This program was designed to get firefighters, emts and medics leaner and stronger using minimal equipment. So, no equipment, no problem! Click here to get more information on this program or just read below.